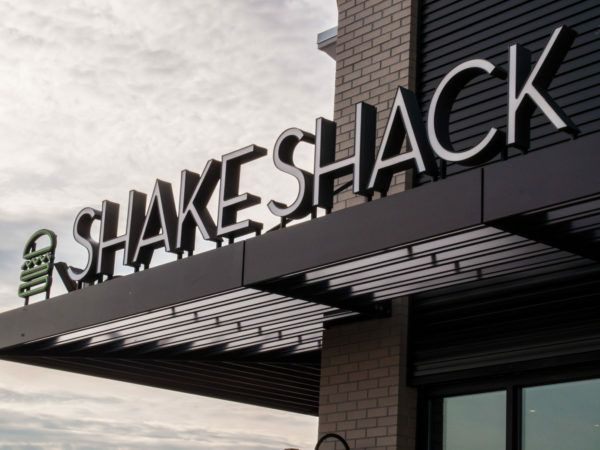 The Lake Grove Shake Shack opened to the public Tuesday, but a few lucky customers got a taste of the famous burgers and shakes a day early during a soft opening on March 6. 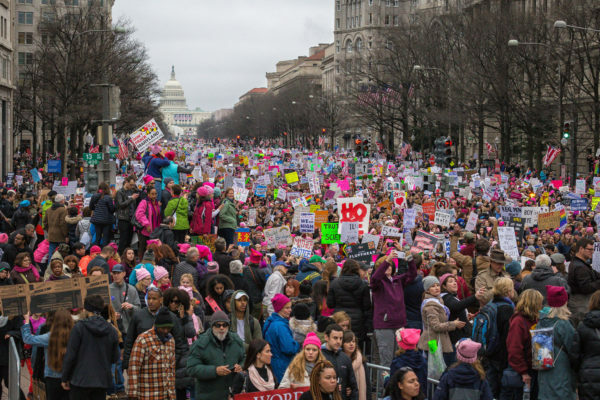 Over half a million people united to march alongside one another on Jan. 21 to support women’s rights and protest President Donald Trump in the first weeks of his presidency. What sexuality do you identify with? As people are becoming more aware of themselves and the people around them, there are many more options to identify with in terms of sexual and romantic orientation. 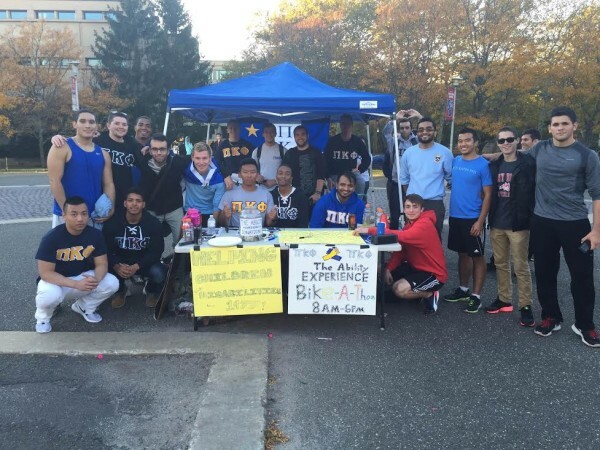 The SBU chapter of the fraternity Pi Kappa Phi hosted their first outdoor charity event, a bike-a-thon, to raise awareness for people with disabilities on Oct. 15.